Although among the rarer Steam errors, the ‘’An error occurred while updating *game title* (content file locked)’’ can be particularly difficult to remedy if you aren’t privy to the fixes. For the sake of helping you overcome this tedious obstacle, we’ve compiled all known fixes for the error. 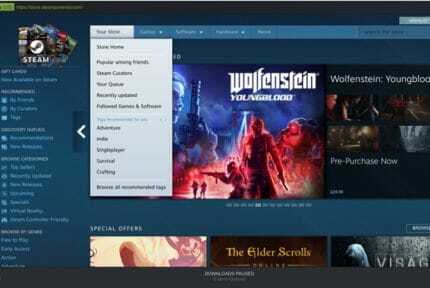 For a variety of reasons, Windows can prevent Steam from updating a game in the client directory. To bypass this, we need to run Steam as an admin. To begin, shut down Steam by right-clicking on the Taskbar and selecting ‘’Task Manager’’ from the contextual menu. 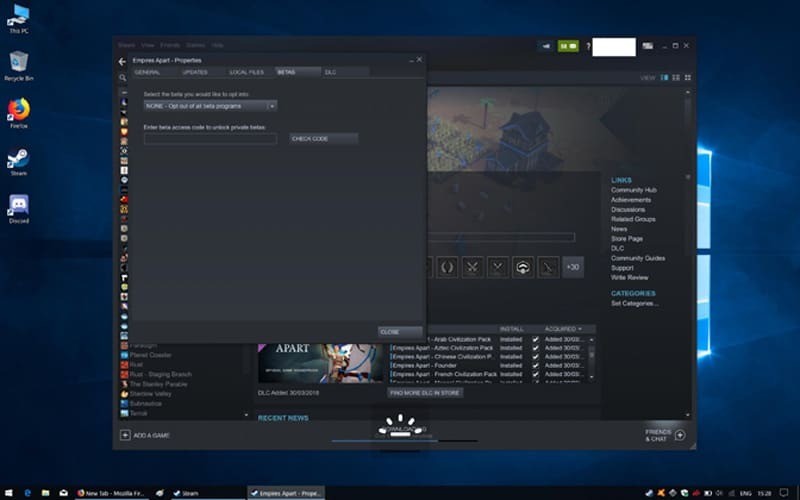 Find the Steam Client Bootstrapper process, click on it, then hit ‘’End Task’’ below. 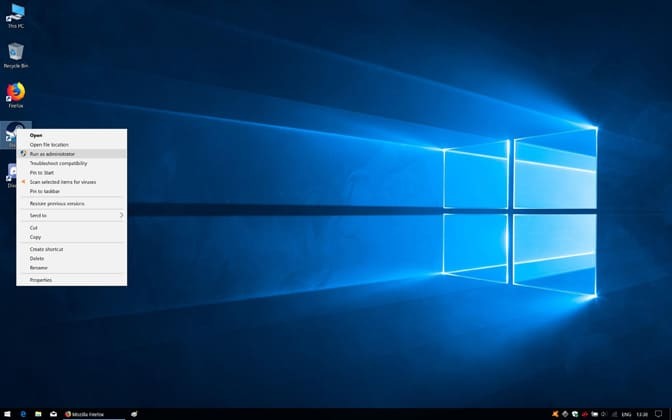 Next, right-click on the Steam icon on the desktop/Taskbar (or however it is configured on your particular machine). Steam will launch, then download and install the update. For reasons that remain a mystery to many, opting into a beta for games on Steam is known to cause the content file locked error. Note that this isn’t an exact science and may only work for certain games. Click on ‘’Library’’ among the options running horizontally across the top of the client. Right-click on the game causing the error from the left-hand list and select ‘’Properties’’. Navigate to the ‘’Betas’’ tag. Click on the drop-down menu below ‘’Select the beta you would like to opt into’’ and select ‘’NONE – Opt out of all beta programs’’. Try running the update for the game. A common culprit for the content file locked error is an overcautious antivirus app that is flagging update files as potentially dangerous. To bypass this, we need to add the game directory as an exception. To demonstrate, we are using Avast. Refer to official documentation for different antivirus software. Open up Avast by right-clicking on the icon in the system tray and clicking on ‘’Open Avast user interface’’. Click on the ”Menu” icon in the top right of the Avast window then click on ”Settings” from the listed options. Navigate to the ”General” section. Repeat for the ‘’Steam.exe’’ executable located generally at C:\Program Files (x86)\Steam\. Open up Steam, navigate to ‘’Library’’, right-click on the game then select properties. Click on the ‘’Local Files’’ tab and hit ‘’Verify integrity of game files’’. The client then checks for any missing or corrupted files and retrieves them to complete the update unhindered by the antivirus. Right-click on the Avast icon and hover over ‘’Avast shields control’’. Open up Steam and let the update complete, then switch the shield back on. If nothing happens, you may need to verify the integrity of the files associated with the game as above. 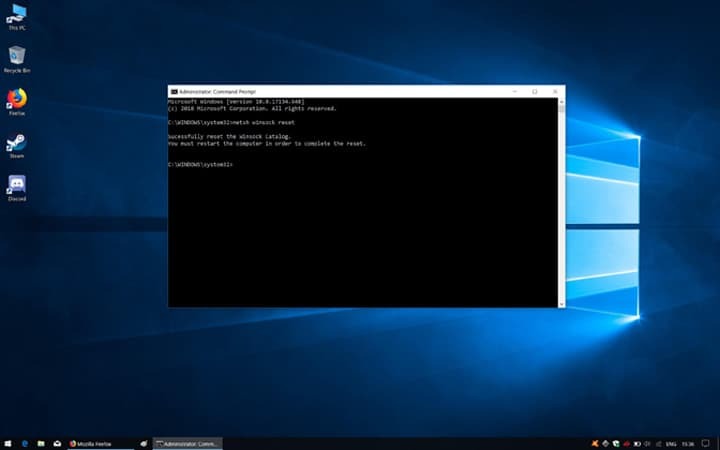 Without delving into too much detail, Winsock is a windows API designed to dictate how the OS interacts with network protocols such as TCP/IP. 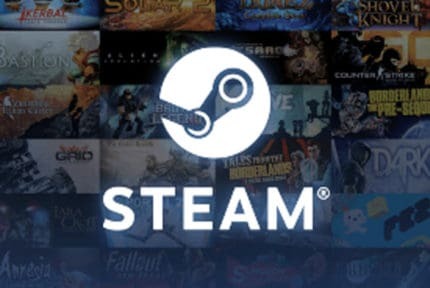 The API can occasionally require a reset as it can cause errors such as the locked file message on Steam. Here’s how to reset Winsock. 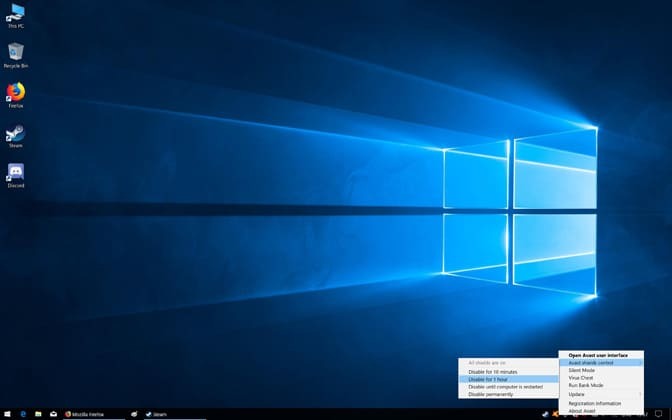 To start, right-click on the Windows Start menu icon and select ‘’Search’’ from the contextual list that appears. Type ”cmd” into the empty field and hit Ctrl+Shift+Enter to launch as admin. In the Command prompt, type ‘’netsh winsock reset’’ (without the quotes of course). Hit Enter on the keyboard to launch the command. 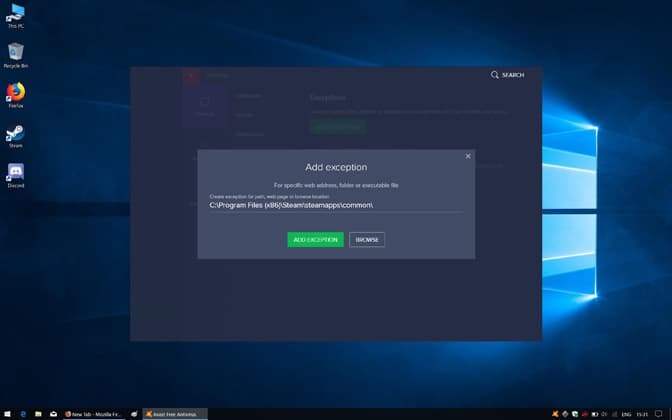 Restart the PC when prompted by the ”You must restart the computer in order to complete the reset” message. Launch Steam then the update.